Maximize network security, resilience, and agility while minimizing cost and complexity. Your distributed enterprises need to accelerate innovation while reducing complexity. How do you manage this as efficiently as possible? By combining network security, threat management, and compliance readiness into a single suite of managed services. 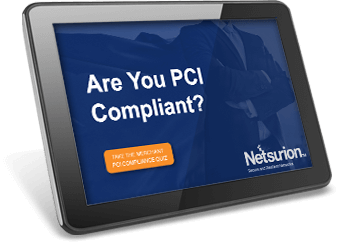 With Netsurion you gain a comprehensive suite of solutions that can be tailored to fit your needs. 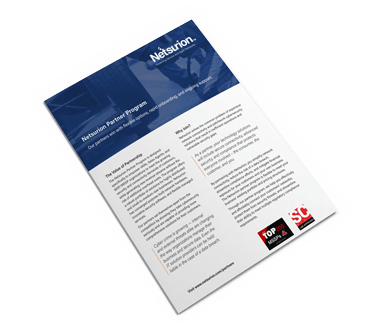 Netsurion delivers converged network and security solutions to improve network performance, ensure business continuity, and neutralize cyber threats. The distributed enterprise network is only getting more complex with edge locations demanding secure transactions, plus access to more applications and data from a more diverse group of devices. Comprehensive, simplified network management is critical to enable security, resilience, and compliance while serving as a springboard for innovation. In response to advanced and ever-increasing cyber attacks, threat detection and response has emerged to reduce attacker dwell times by short-circuiting the kill chain, minimizing damage, and greatly reducing the potential for a breach. Our proven SIEM technology has evolved to incorporate behavior analytics, security orchestration, and response automation driven by Machine Learning, and supported by an intelligence-driven SOC. Best practices and regulations require organizations to assess the effectiveness of their security frameworks annually. A variety of standards require multiple reports resulting in the need for more streamlined compliance tools and procedures. 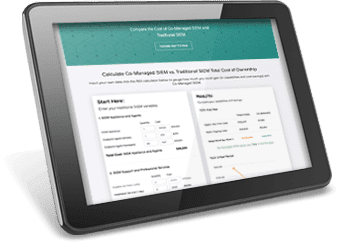 Log management, file integrity monitoring (FIM), advanced search, and custom reports aid in making compliance simpler. 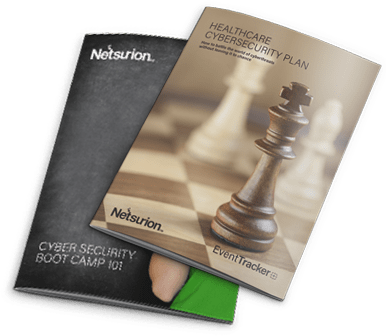 Netsurion, a leading provider of managed network connectivity, security, and compliance solutions, today announced EventTracker EDR, the industry’s first managed endpoint threat detection and response (EDR) solution that is part of a unified SIEM platform and delivered as a managed security service. Increasing complexity and frequency of attacks have escalated the need for detection of attacks and incident response. Endpoints are the new battleground as they are a) more pervasive across the network, b) more commonly used by non-IT personnel, and c) less well-defended by IT teams who first move to secure the data center. The SD-Branch solution from Netsurion combines powerful yet easily-deployed edge devices and cloud orchestration, along with next-gen security, cellular failover and Wi-Fi to efficiently deliver powering secure and agile network connectivity for branch locations as well as applications of IoT. POS ransomware attacks are becoming an epidemic, but they can be prevented with managed detection and automated response. 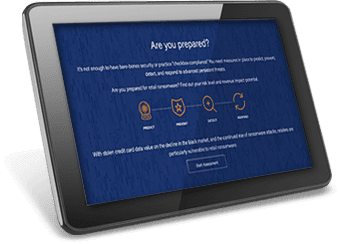 Is your business prepared for the next big threat?